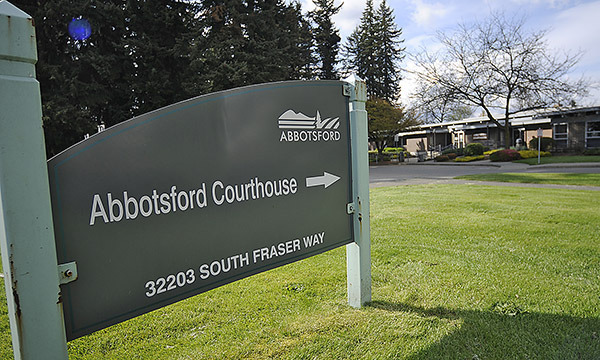 Abbotsford/Kamloops – An Abbotsford man has been charged with second-degree murder in the death of an Abbotsford woman. Her body was found last week in a Kamloops motel. 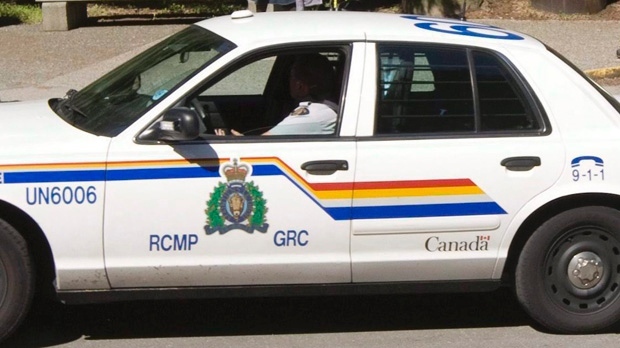 Kamloops RCMP arrested David Albert Miller in Napanee, Ont., on Thursday morning (September 1) and was charged with one count of second-degree murder in connection to the death of Debra Novacluse on August 27. Novacluse, 52, was found dead in a room at the Super 8 Motel on Hugh Allan Drive in Aberdeen. RCMP is expected to reveal more information ASAP. 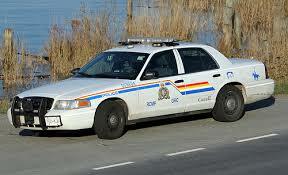 Be the first to comment on "Abbotsford Man Charged In Kamloops Murder Of Abbotsford Woman"